It would be a far different world if we all had a place named this. I try to take this thought with me into every weekend and day. For spending time with loved ones is the best. It really doesn’t need a special destination. 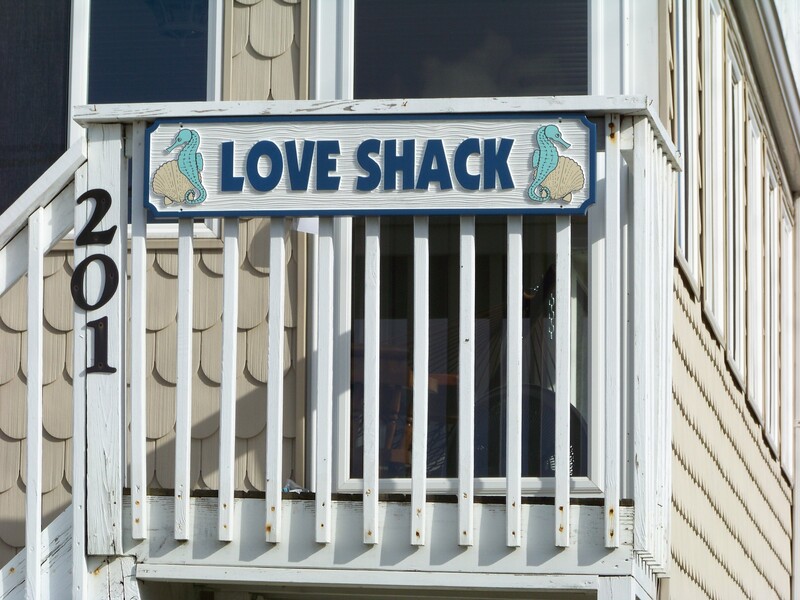 Cause where ever you are, you can have your Love Shack. There’s still a few hours left in the weekend all. And no this isn’t my place. But I may make a sign like that. I finally got to watch the recording of the last Sunday Morning show with Charles Osgood. What a wonderful career. So many talents. But a warm human being and that is why those he worked with and for as well as us viewers liked him. Summer can’t be over, I had a snowball today. Got to watch our Grand Dog today. I got a whole month of kisses in one afternoon. Excuse me while I go wash my face. But I wouldn’t have it any other way. OK, everyone take a deep breath and we might get through Monday.